Not everyone offers freebies...but I do. 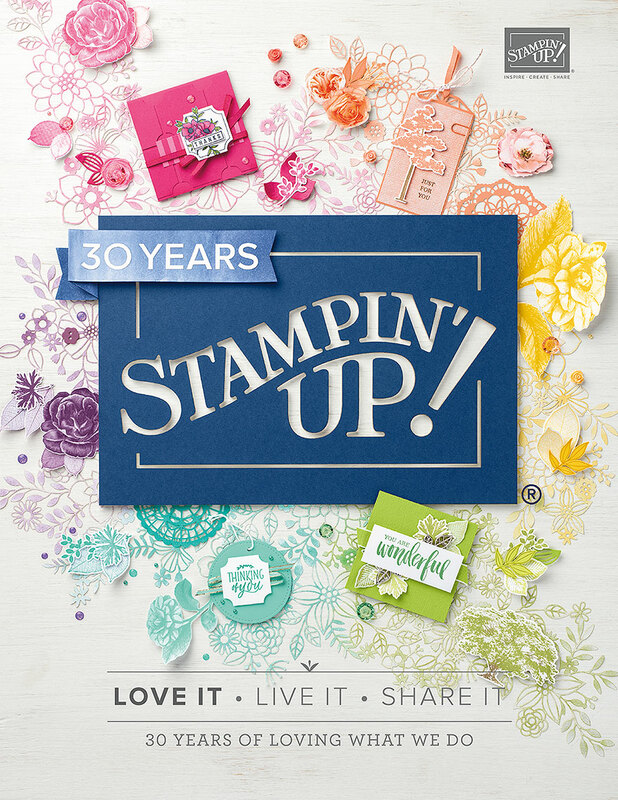 I appreciate you choosing me as your Stampin' Up! demonstrator and I want you to know that. Here is your December newsletter. I first have to say how very thankful I am for ALL of you :) You guys were such wonderful customers to me over the Thanksgiving holiday and month. I hope that you all had a wonderful time with the freebies and extra offers. This month EVERYONE should use the hostess code. Then contact me to order your free items. You will get only 1 level of Free products depending on your total before Tax & Shipping and also the craft sheet. Do you have a friend or family member that would like the new Occasions and Sale-a-bration catalog? Get their permission, send me their name and address and I will send them a FREE set of catalogs. Remember if they purchase anything you will qualify for the Referral Bonus noted below. 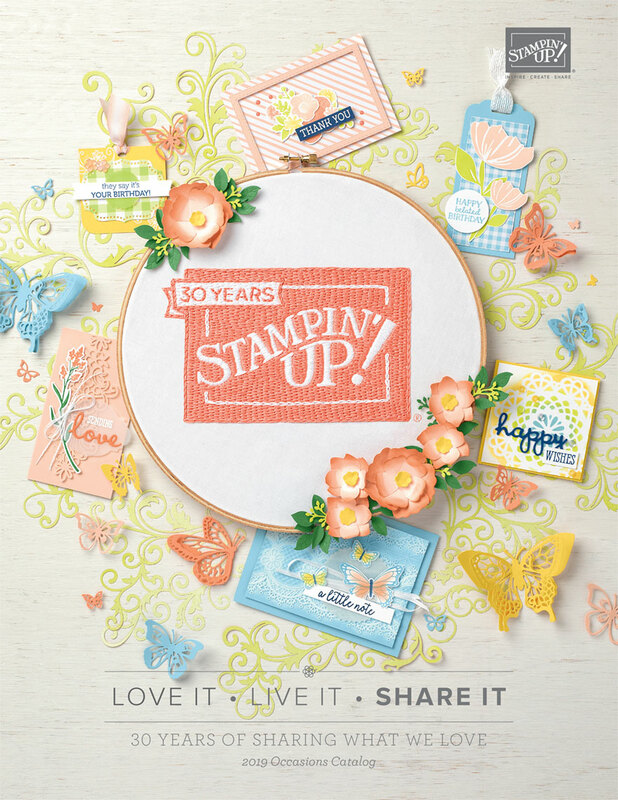 If one of your friends or family orders from me at www.nicern1.stampinup.net then you & your friend will get your choice of stamp set $20 or less. Start thinking about joining my team in January when Sale-a-bration starts or join me now and you get to order your starter kit from the Regular and Occasions catalog early! Then join me for an Onstage Local in April. That will be a 1 day event in various places all over the U.S. And I will be in Las Vegas for the event. That's where we will see the upcoming catalog for June 2018. 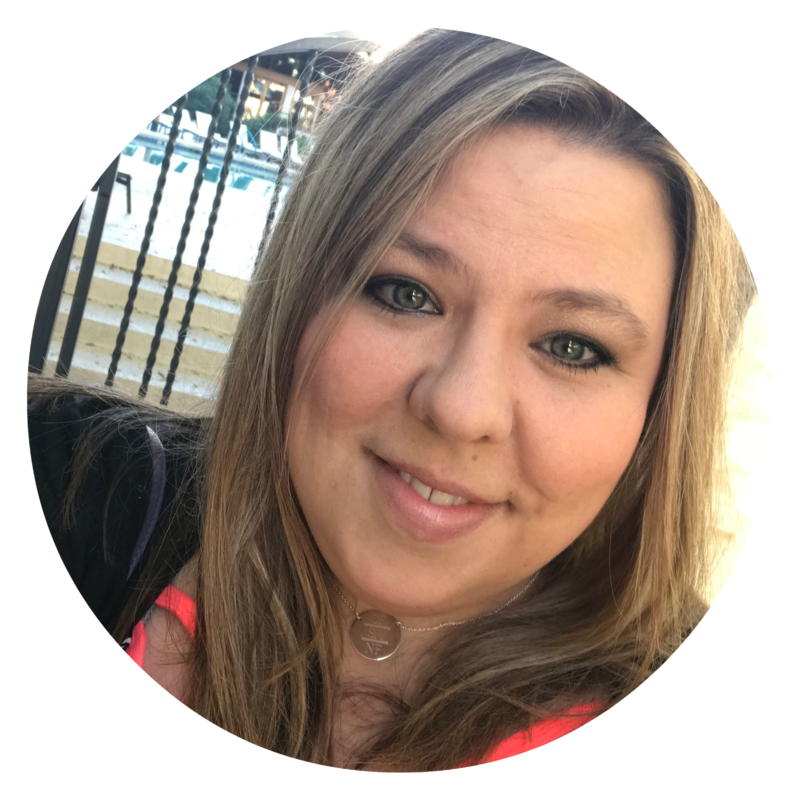 I would love for you to join my team :) Remember you can do this just for yourself so you can get your own discount.